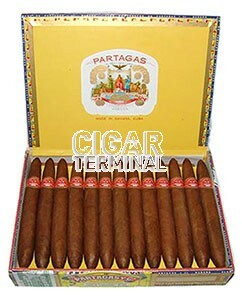 This rather strong torpedo would be however fine for any one who would be interested in cuban puros. 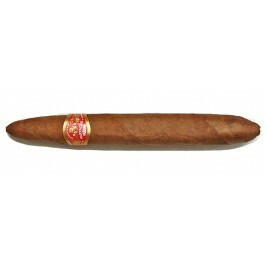 This because of its medium size, smaller than a belicoso, and very typical flavors. Yet, the Presidente is not a light cigar ; it's a satiating one.